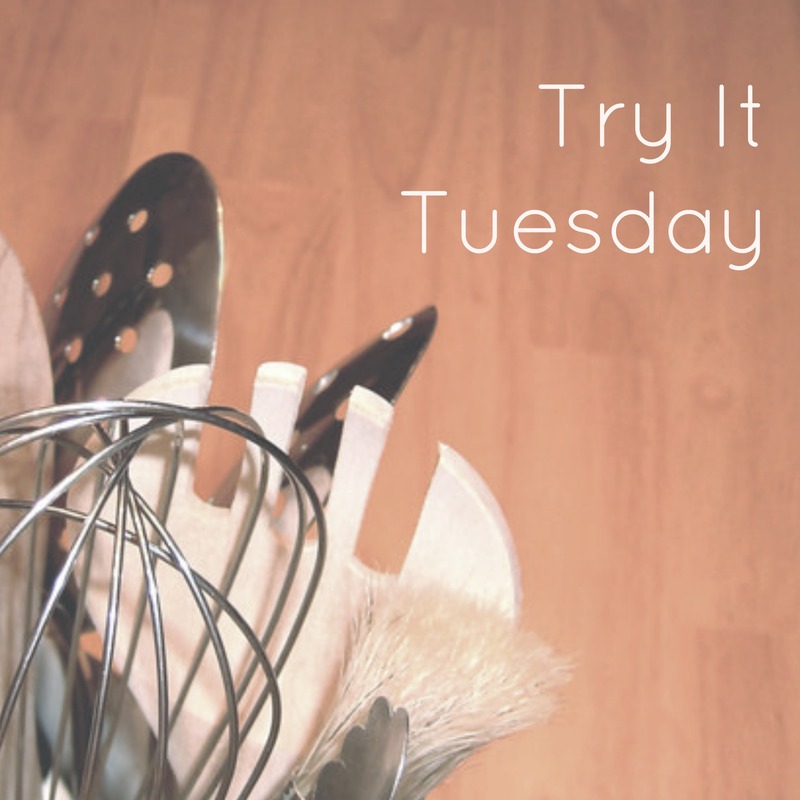 Get your bowls and spoons ready, peeps because I’ve got a delicious dish to share with you today! 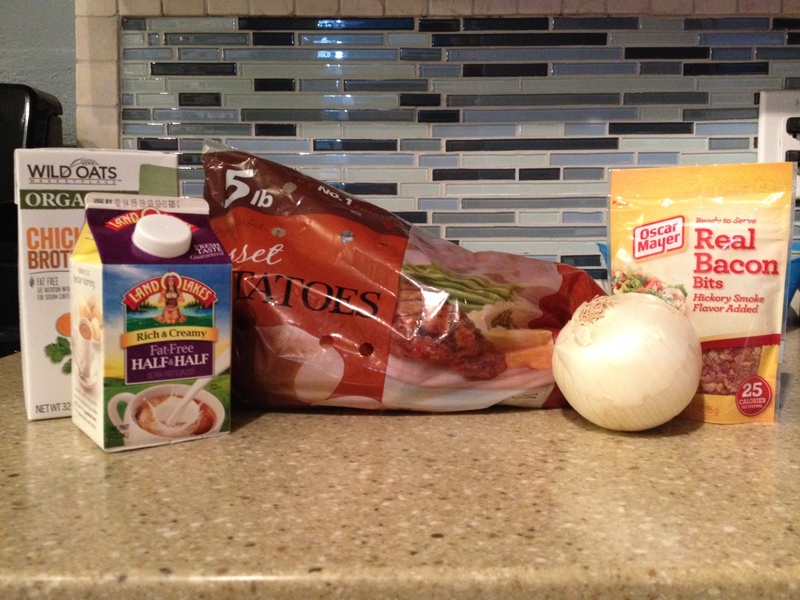 Last week when it was super cold (and not the glorious spring weather we’re experiencing today), I was CRAVING soup. 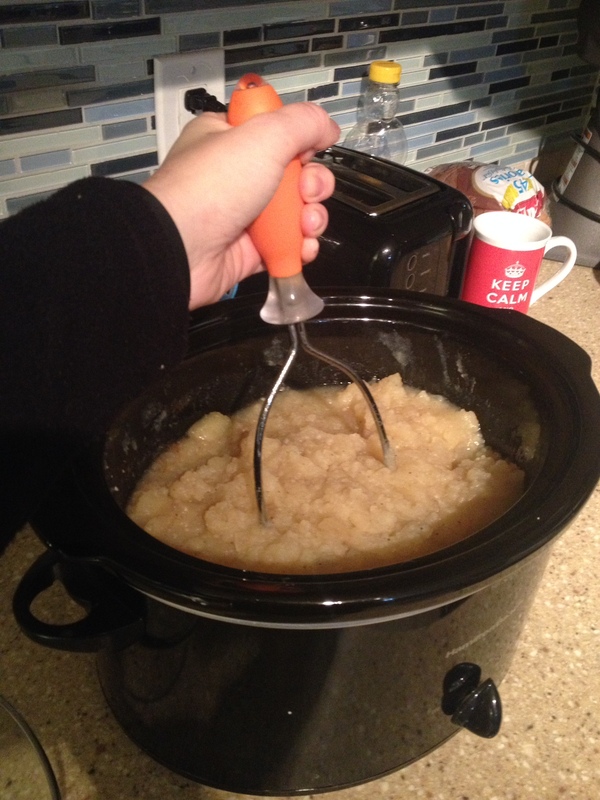 I wanted some comfort food, so I consulted–what else–Pinterest! 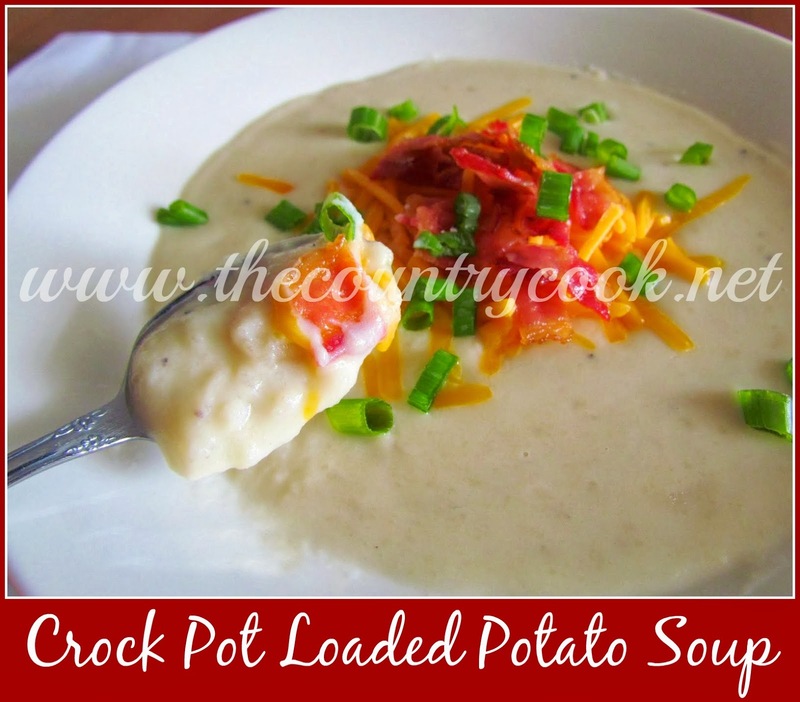 I found an awesome crockpot potato soup recipe from The Country Cook! 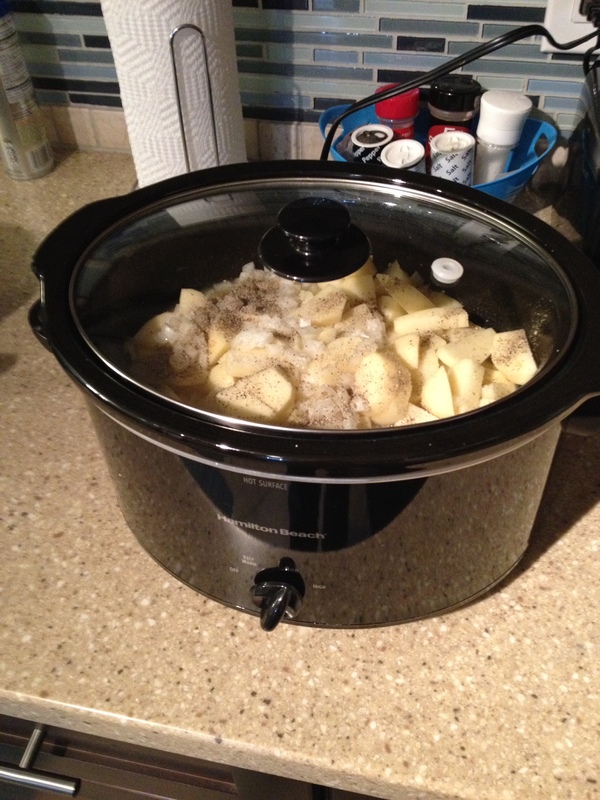 First, spray your crockpot with cooking spray and toss in your peeled and cubed potatoes and then sprinkle chopped onion, salt, pepper, and garlic on top. 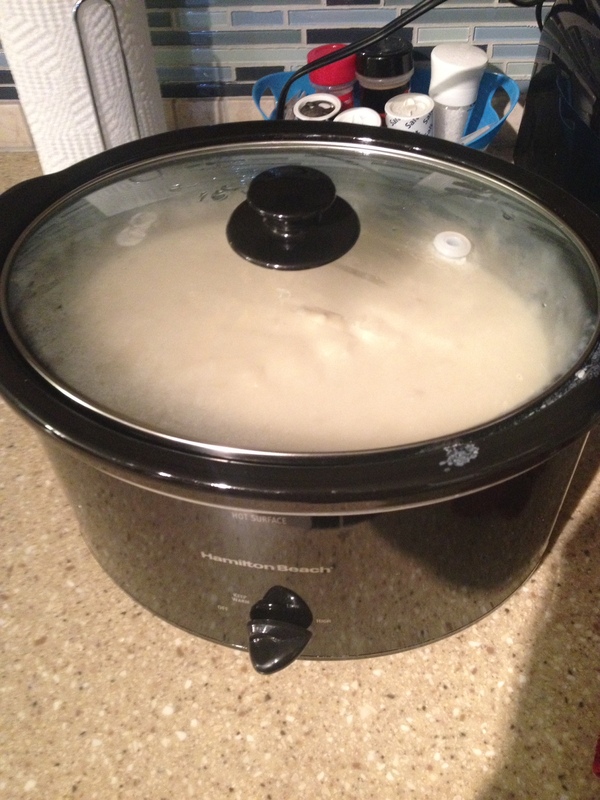 Next pour in the chicken broth, cover, and let it cook for 6-8 hours on low. 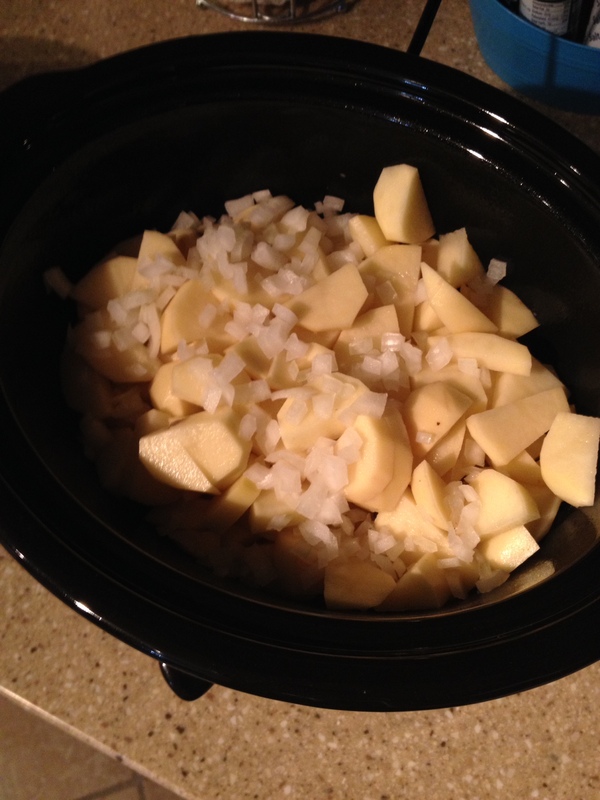 Then, mash the potatoes and add in the half and half. Cover and cook on high for about 20 more minutes. Once the soup is thoroughly heated, ladle into a bowl, garnish and enjoy! 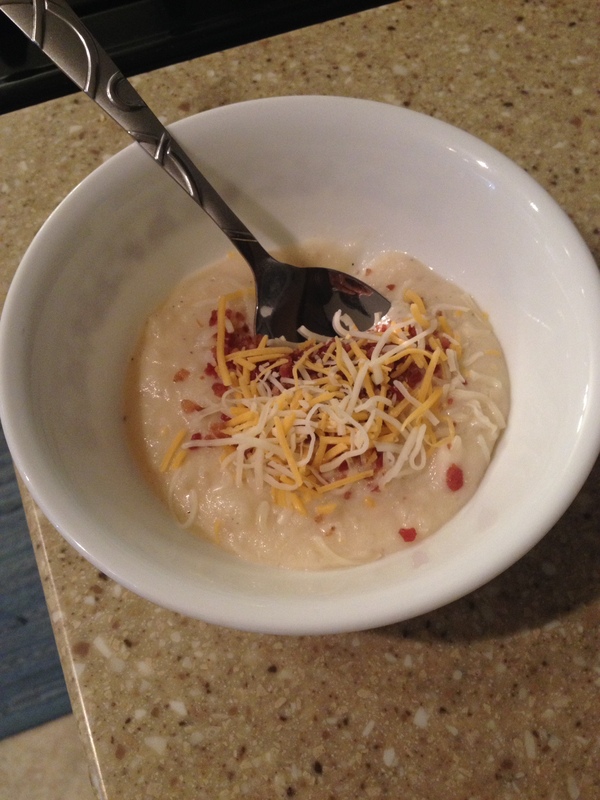 I liked the soup…I just wish it was a tad bit creamier. I think next time I’ll add a little cream cheese (not super healthy, I know) to add a little somthin’ somethin’!